Andorra has opened an office in Xiamen, Fujian, China. The office headed by former Head Office Production Manager Tina He, she now has a team of 4 responsible for Sourcing, Production and Quality Control, ensuring the product designed and sold by Head Office is produced to standard and on time. Based in the heart of Xiamen island, offering easy access to the city’s financial and administrative districts, shopping centres and famous scenic spots. 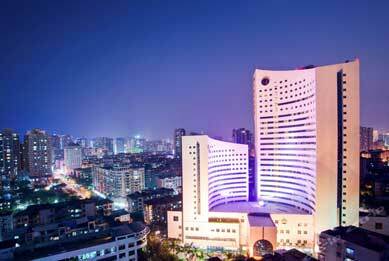 Xiamen International airport is just 15 mins drive away.